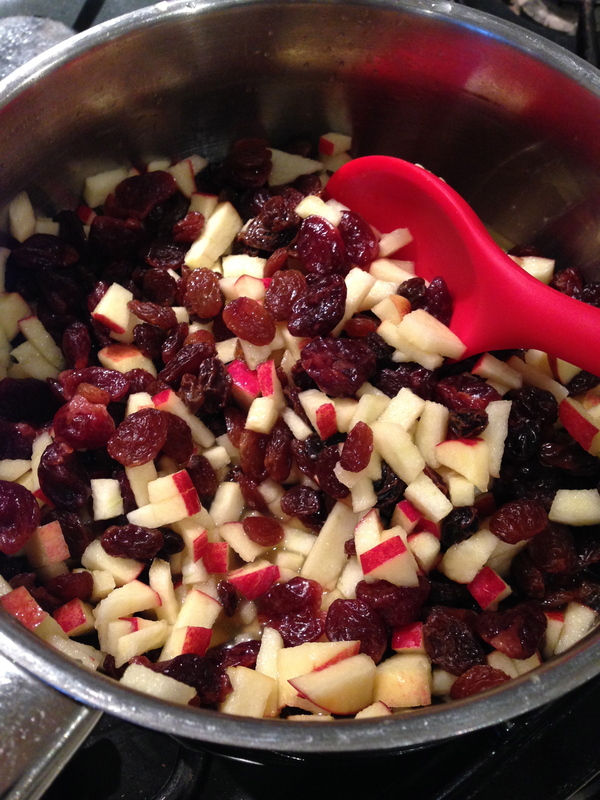 the mincemeat looked delicious even before it was cooked. 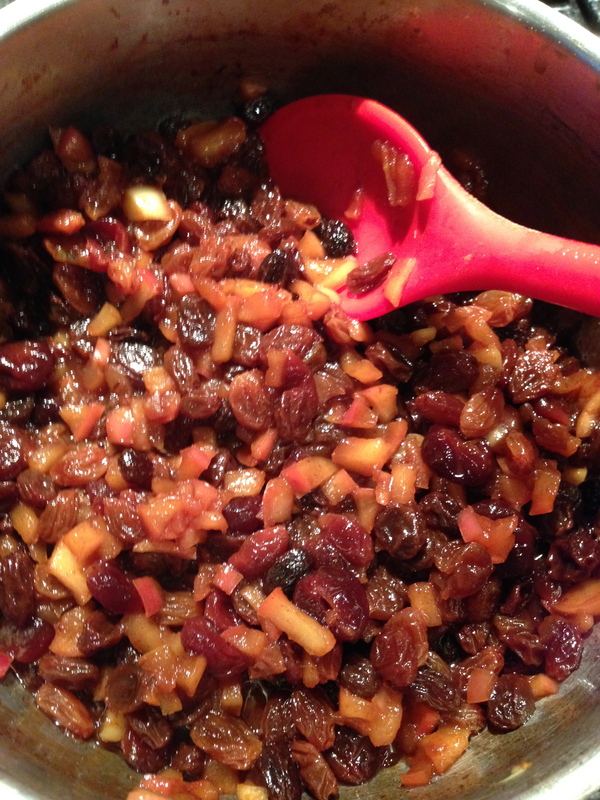 the kitchen smelt of Christmas. 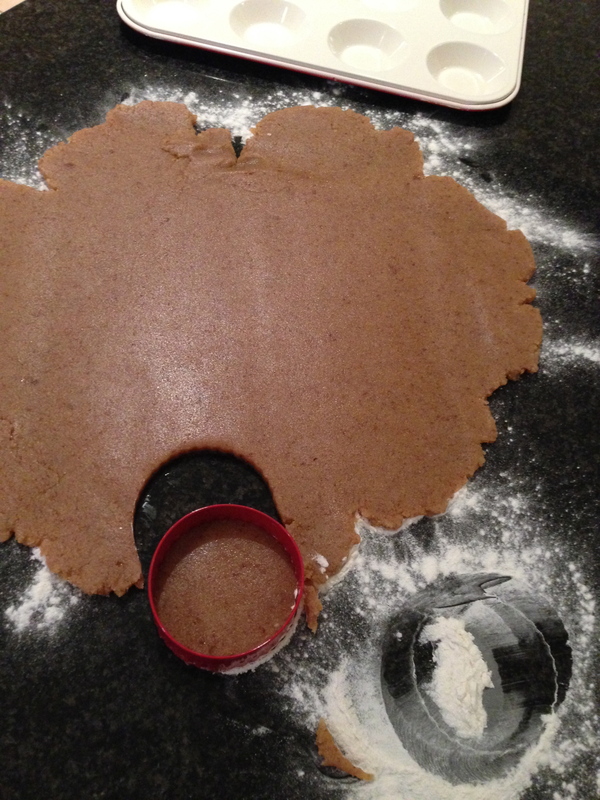 the grain free pastry was nice and easy to make, but not a cheap recipe. Quite a greasy dough but rolled out ok. I filled them with the delicious filling, cut small stars from the remaining dough and then popped them back in the oven. 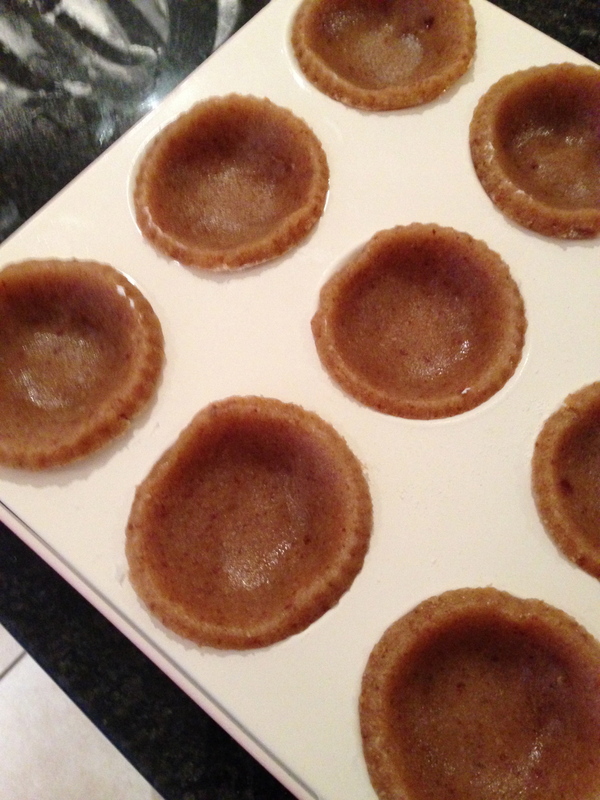 Do resist taking them out of the tin, let them cool completely. 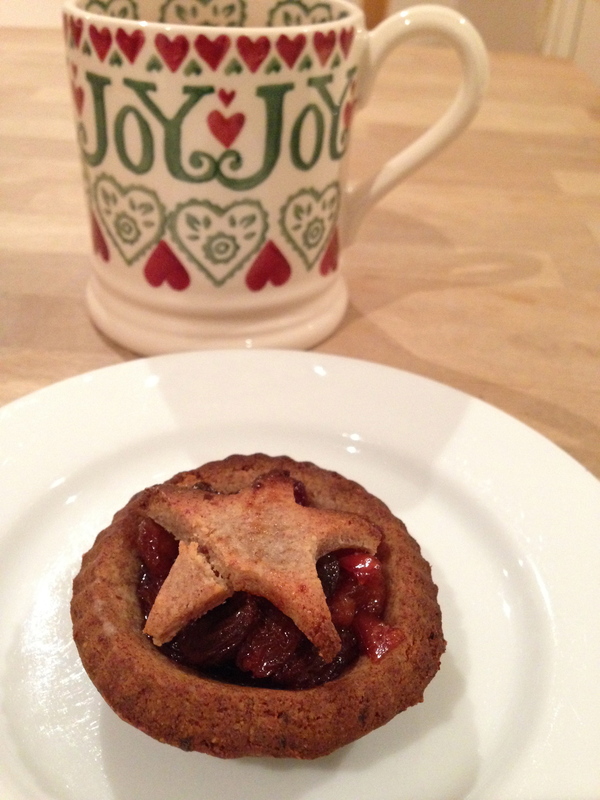 Then enjoy with a cup of tea or a mulled wine. 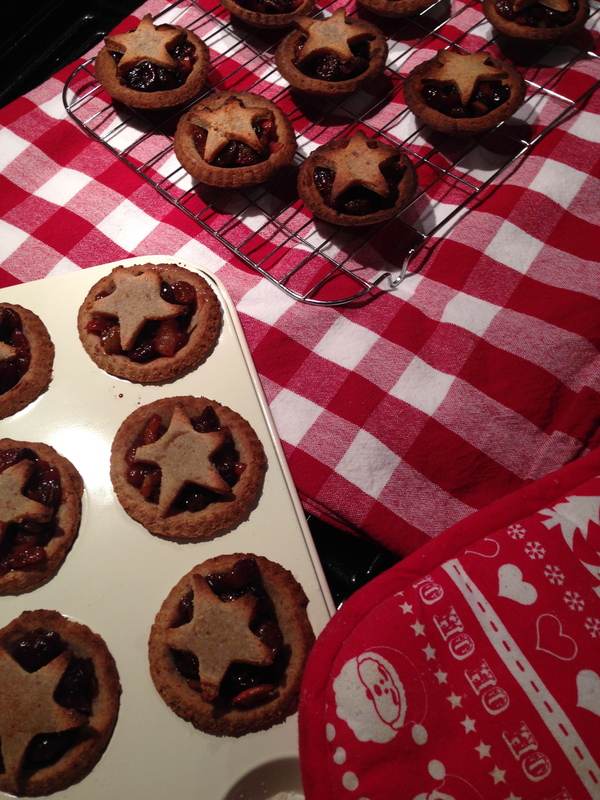 I found the recipe and video easy to follow, the ingredients are quite expensive but I managed to make 22 small mince pies . Ella made 12 larger ones. In my opinion they are well worth the cost. There is almost a chewiness to the pastry, very indulgent and the filling was scrumptious . I baked my second batch for slightly less time than was recommended as the first batch were a little dark in colour. Interestingly they didn’t taste burnt. My second batch were a better colour. No soggy bottoms just delicious pastry. The pastry holds together very well. 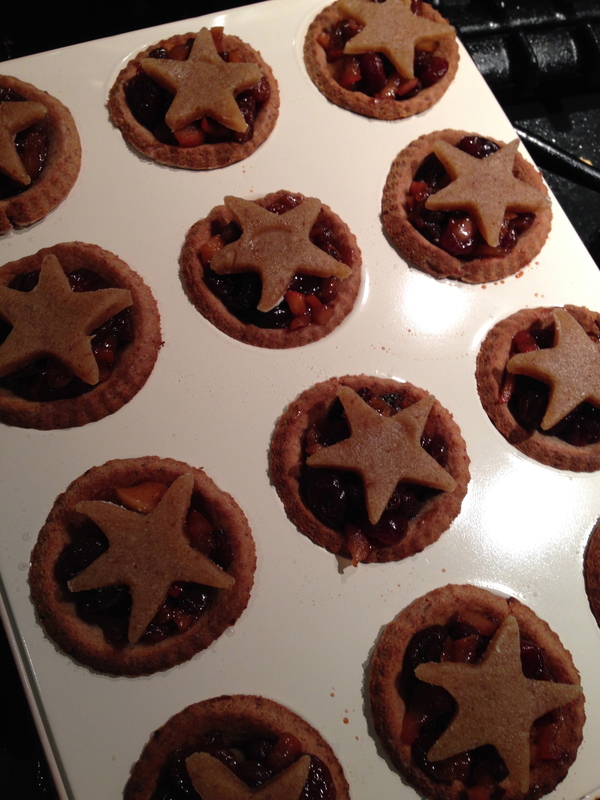 Hard to believe that these mince pies do not contain any grains. Perfect if you are gluten intolerant or have Coeliac disease. The pies are also dairy free and refined sugar free, although definitely not sugar free as they contain a huge amount of dried fruit.